This classic text, now in its fifth edition, provides a lucid and up-to-date introduction to psychology for teachers. Thoroughly revised, the text incorporates recent research and developments in psychology and education. 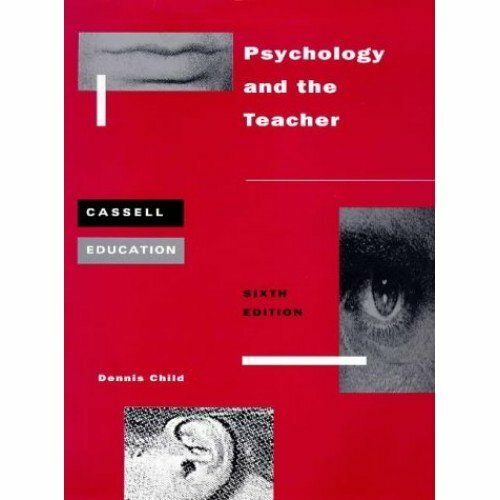 It is accompanied by Dennis Child's Applications of Psychology for the Teacher, also published in the Cassell Education series. 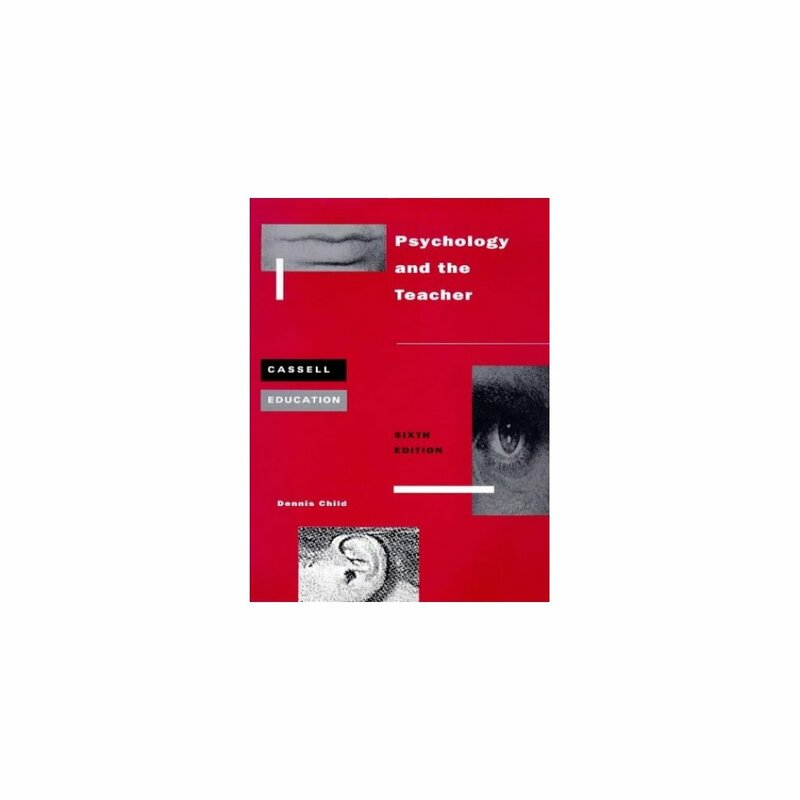 This fifth edition of Psychology and the Teacher considers issues of current concern, whilst retaining the basic structure of the previous edition. There is completely new material on stress, learning to learn (metacognition), information processing and intelligence, and the new procedures for identifying children with special educational needs. Revised sections include those on assessment (with reference to the current profiles and records of achievement), careers education and the National Curriculum. Other expanded topics include memory, basic subjects at primary level, the nervous system and computer-assisted instruction. References and suggestions for further reading have been updated. Psychology and the Teacher is specifically designed to meet the requirements of students on BEd and PGCE courses, and for those experienced teachers and educationalists who need to renew their acquaintance with psychology. It is an invaluable guide for all those training to teach, whatever their fields of instruction.